I find it difficult to congratulate NRM officials on what would appear to be good work done. It is because, in most cases, they usually do it as a trick and a ruse to siphon off the money into their own pockets, pretending that what they have announced is for the good of the citizens. 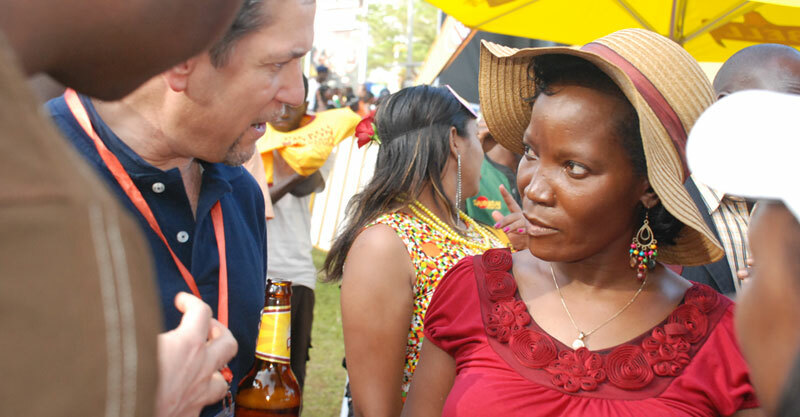 That is where I am putting the announcement by Jennifer Musisi, the Executive Director of KCCA over the cancellation of this year’s Kampala City festival. 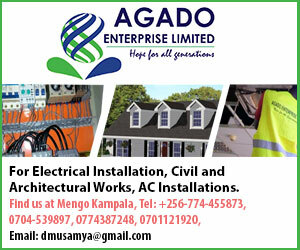 She says the UGX 900 million normally raised and used for the purpose is to, among other things, replace the asbestos roofing in the City primary schools. In the last seven years, Musisi knew that those schools had asbestos. She further knew that asbestos is dangerous to people’s health; yet she went ahead and did the past festivals. Wel its not too late though its seven years down the road? But we want Musisi to give us an audit of the use of the money and the work done after she has finished the refurbishment of the schools and the building of an expanded maternity center. We shall be here to properly congratulate her – then!